Time-lapse film and live performance piece – fake biography and illustrated lecture on how the Earth’s circumference was calculated. 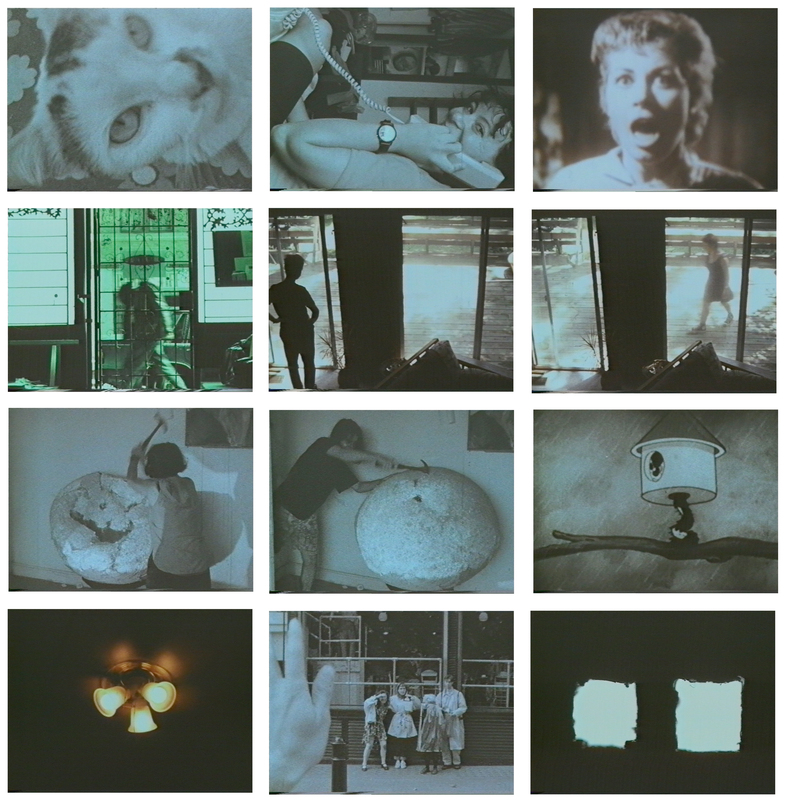 Found footage, offcuts and extraneous sequences reassemblage – a gesture to the pleasures of images that move. 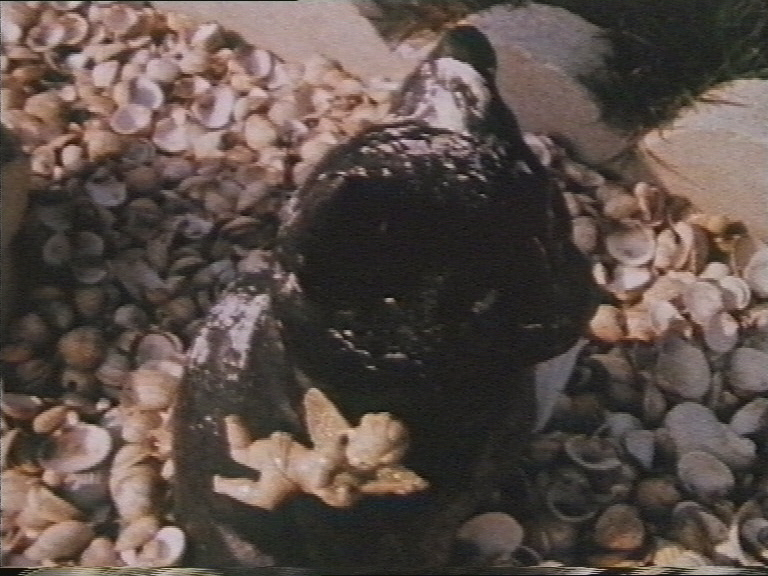 More live action and animation, described in the Whitechapel Open screening notes by Andrew Kötting as: “Glorious dreamscape and a dog connection, reminiscent of a bygone era at the dawning of the age of the answer machine”. 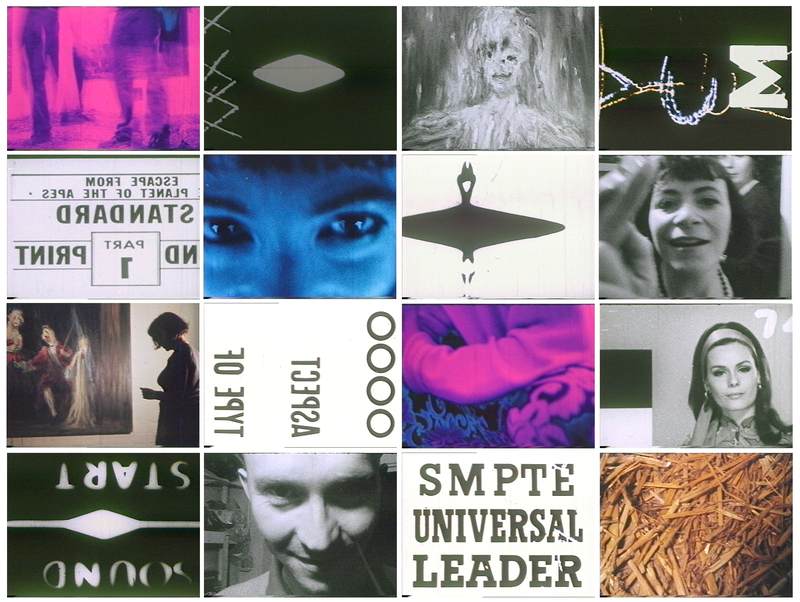 The film of the Press action – kinetic reworking of a publicity ploy for the first Volcano Film Festival. Formally eclectic but heartfelt tribute to the holiday home movie heritage of low gauge formats. A documentary – of sorts – retinted, toned, sped up, slowed down. A documentary on animal mortality – live action and hand treated footage (bleach + inks). 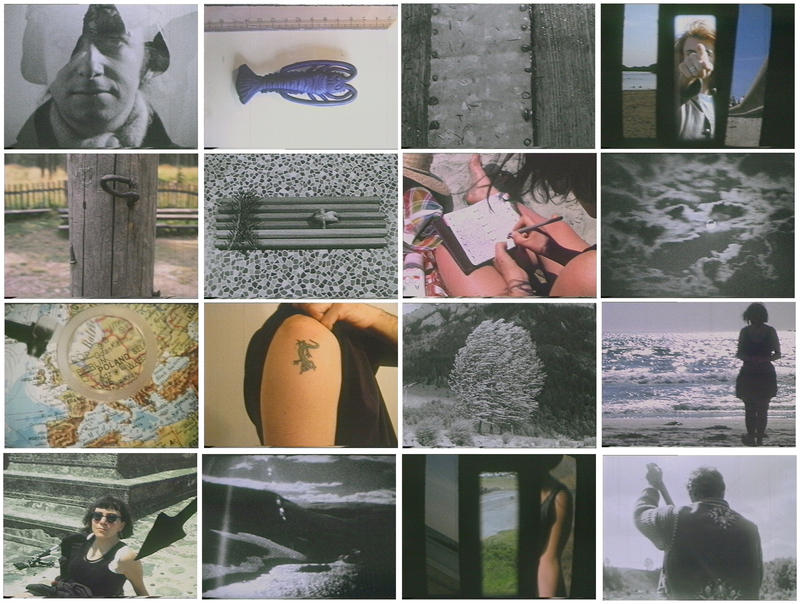 A tribute to Marie Menken’s film of the same name – literally a notebook spanning several tomes worth of self-devised techniques – narrative, formal and attacking and sticking things to the film-wise. The fleeting memories of a melting infant – live action, animation and rephotography (through ice). Multiply exposed passage through local urban and domestic spaces. 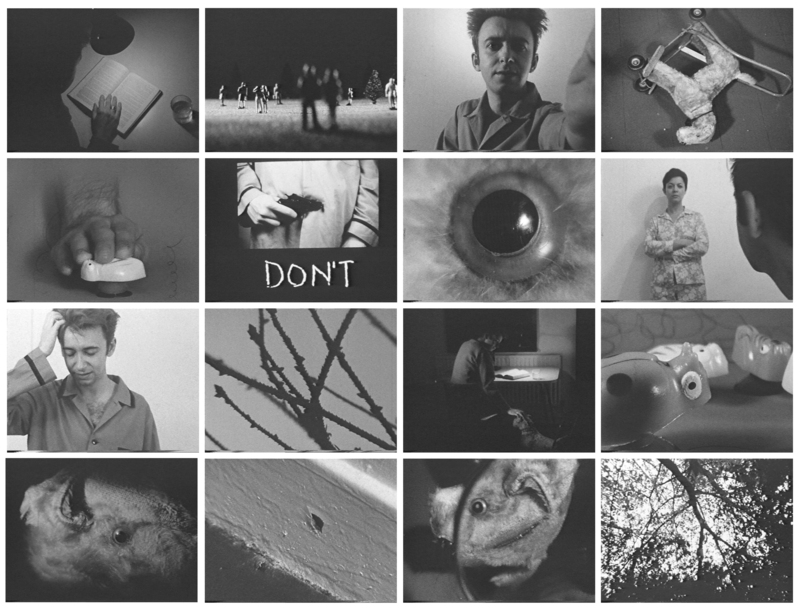 Experimental narrative exploring a therapist’s relationship with her kleptomaniac patient.